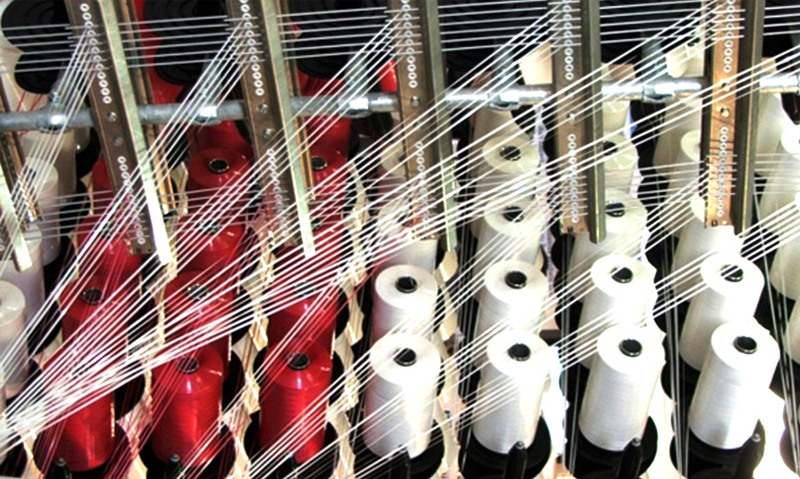 Since 1950 we have been manufacturing woolen fabrics selected from only the best raw materials. We use a rigorous control method in our operational process and use the latest techniques and machinery in achieving this. 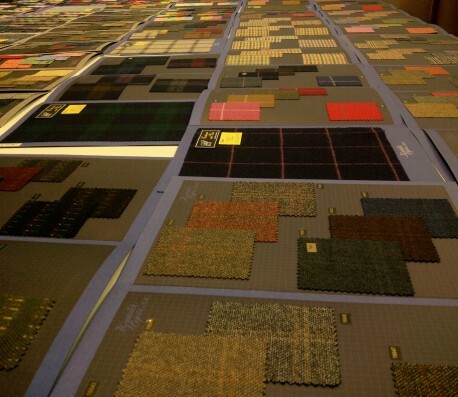 We manufacture all kinds of woolen fabrics made out of virgin wool, recycled wool and blended fibers to create a variety of products from traditional clothing, modern fashion and folk dresses to handcrafts, home furnishing and billiard cloth (baize). We use only the best high quality wool, which is sourced from Australia, Uruguay, South Africa and New-Zealand as well as from local Spanish sheep.
" 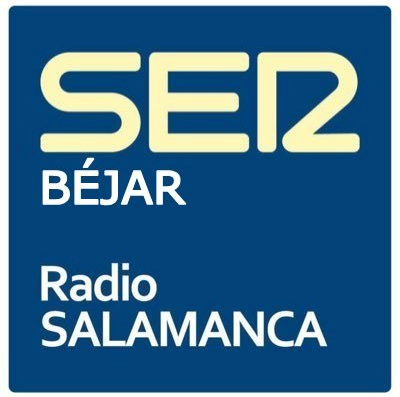 Tejeda is synonymous with wool "
Gonzalez Tejeda on FITUR. 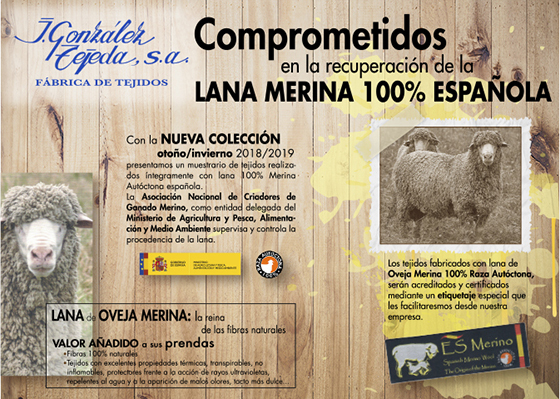 Spanish Merino Wool promotion. With the new fall / winter 2018/2019 collection we present a sample of fabrics made entirely with 100% Spanish Authentic Merino Wool. 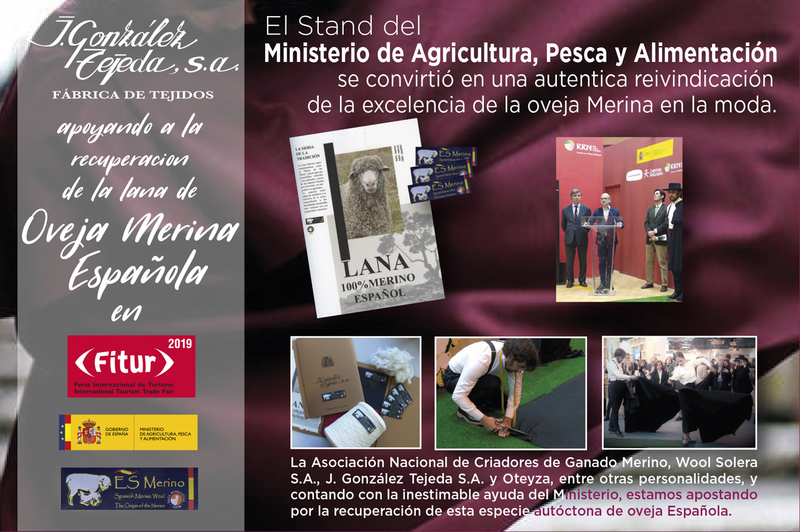 The National Association of Merino Cattle Breeders, as the delegated entity of the Ministry of Agriculture and Fisheries, supervises and controls the processing of wool. 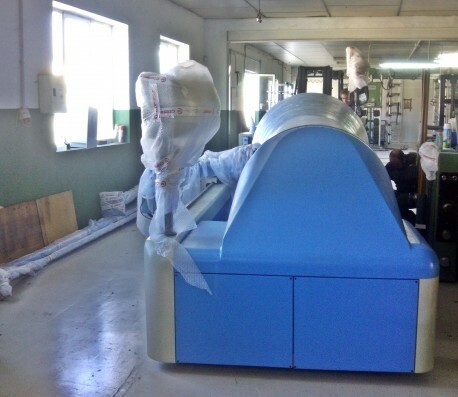 Today we’ve received a new warping machine. The former had been with us 15 years. In a couple of days it stars to work.